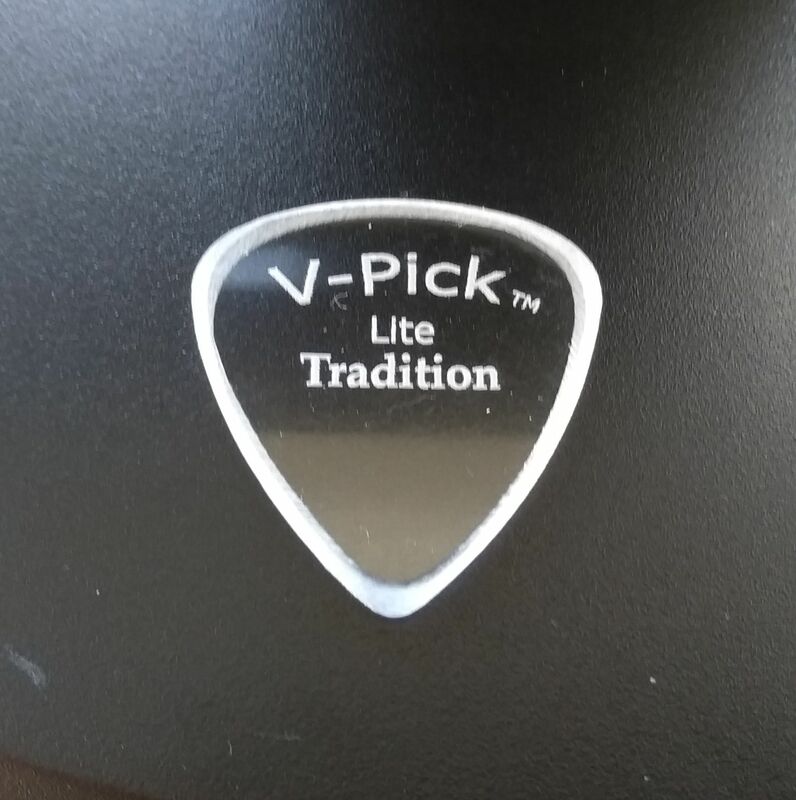 Vinni says "Billy Gibbons plays this model.​​​​​​"
The Ghost Rim model V-PICK is an option of manufacture that gives you a wonderful, unique, and very musical “ghostly whisper” to your pick attack. It can be used to tame down a very aggressive attack and yet, if you change your technique just a bit, you can get that cool Brian May, Ed King, Billy Gibbons effect and sound! It can deliver a hush effect much like a violin bow, or bark like you are using a coin as a plectrum. If you do not like the chirp a thick pick can sometime make, then the Ghost Rim option is for YOU! First we take extra time to expertly and masterfully grind the pick - we have this method down to an art! This is not easy and takes years to learn to do it correctly. So much care is taken because the pick does not go through the last stage of flame buffing. The flame can hide a multitude of sins, so we have to make sure these are precisely made to our exacting specifications. 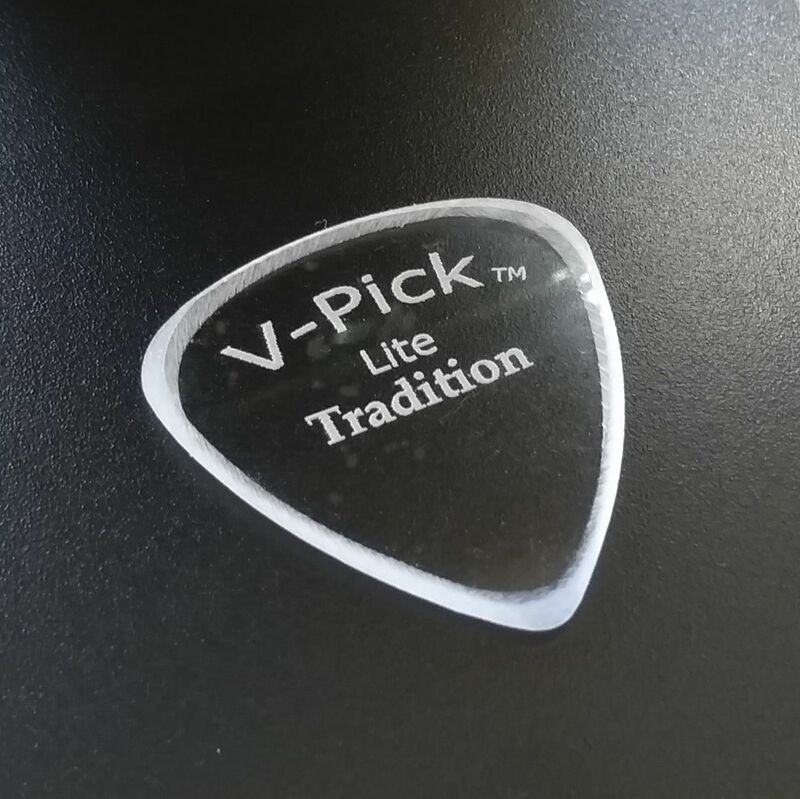 I first started making picks like this in 1980 and V-PICKS are the FIRST and ORIGINAL company to make this product available to you. We invented this idea of making picks and we excel above all the rest in doing so. All of my personal picks have been Ghost Rim or “unbuffed” picks. This is the Ghost Rim Version for that Ghostly Whisper.